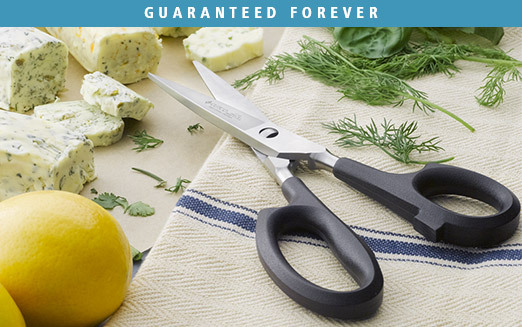 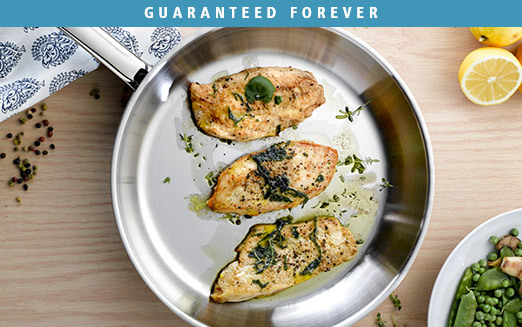 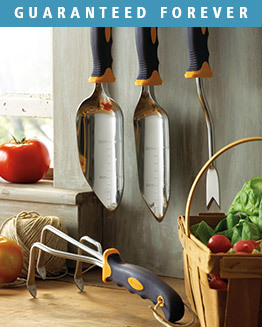 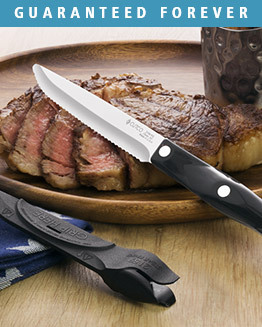 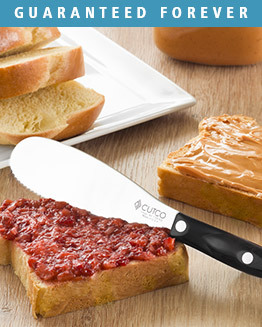 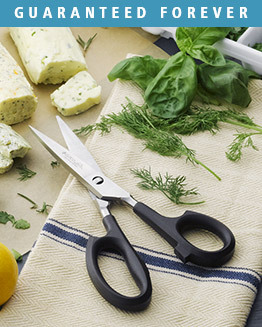 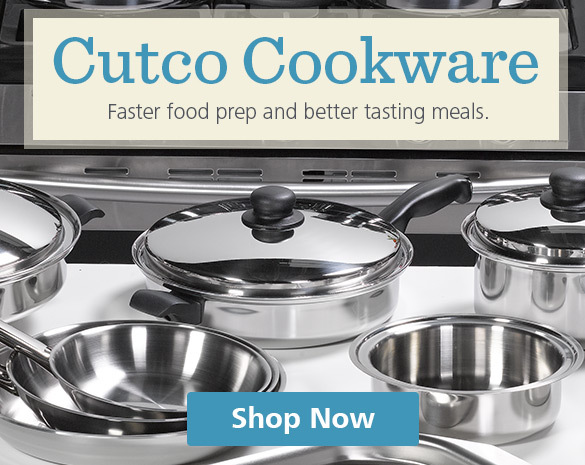 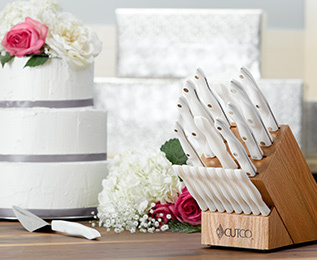 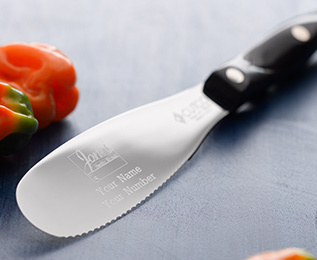 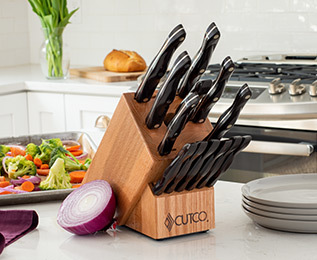 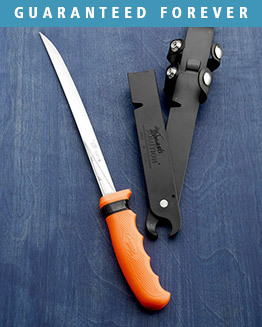 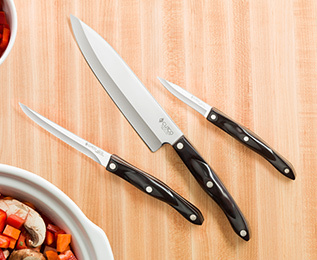 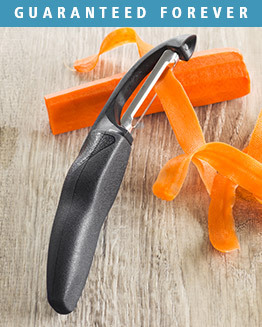 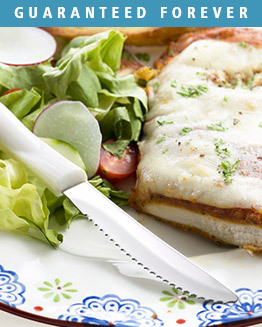 The longstanding tradition of crafting fine kitchen cutlery continues at CUTCO. 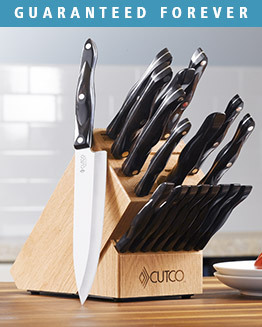 And it’s not just about making great knives; it’s about building relationships with my customers. 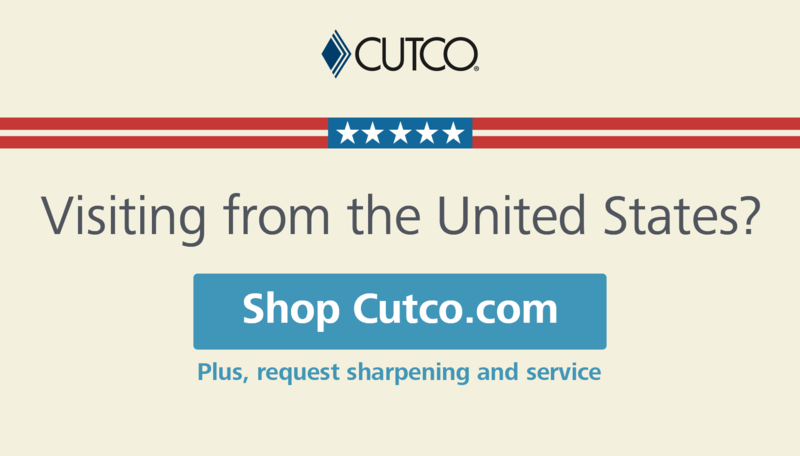 Please bookmark this page so that I can continue to service your CUTCO needs.